“There was a time when magic ruled the world. Those were the days of the Goddess Mawu. A world of beasts and incredible animals, infinite plains, mountains that reached the skies and forests where the trees were kings. Many men populated this savage land. It was a time for heroes, a time of men who knew the value of grit, a time of lives rooted in their soil, a time of wise voices and deep ceremonies. Eleguá, ethe son of Mawu, the Prince of the Paths, guided their dreams beyond the borders of mistery and the unknow, into the realm of dragons and monsters carved from fire only to bring them back home richer and more alive. Those men also pursued the pleasures of life, night dreams under the skies savouring the infinite joy of freedom. Many say that this world ceased to exist. They were wrong. The magic of Mawu is still glowing, her people, her beasts, her forests are alive as we walk through her paths. Text by Manu López from mawuexpeditions.com. It was during the political instability of December 2016, we didn’t know if we could actually enter DR Congo by the Bunagana border. We decided to write this text for the video. President Joseph Kabila canceled the election, holding on to power for another year. Meanwhile, riots exploded in Kinshasha and on the Goma border, capital of North Kivu, and the expedition was then in risk to be cancelled. In the following days the media promulgated that the revolts were ceasing, leaving behind hundreds of arrested people and about fifty dead. So now, with the atmosphere a little bit more quiet (although still tense), we decided to start the expedition of Lake Kivu. The first stop was at Magahinga National Park. It would follow the incredible National Park of Virunga, whose Rangers are a true example of heroism. They protect the park, rich in oil, minerals, wood from multinationals, rebel groups and stealthy groups. The Virunga National Park is home to one of the oldest primary rainforests on the planet and also home for the last mountain gorillas. The General, nickname for the majestic Nyaragongo volcano, with the largest lava lake on the planet, lies down in this incredible park too. It is challeging to never stop recording during an expedition like this, during the ascent of 1500 meters along the slopes of the General or while you see, less than two meters away, a silver back gorilla dashing over the group to mark its territory. But it is worth continuing to record. DR Congo does not leave you unmoved. Chaotic, bizarre, so poor in its immense wealth of natural resources, pure charm. The expedition concluded in Rwanda, just as it had begun and it was time to set new goals. Manu decided to prospect the south of Tanzania, more unexplored than the crowded North. Already in Ruaha National Pak, the experience was overwhelming. 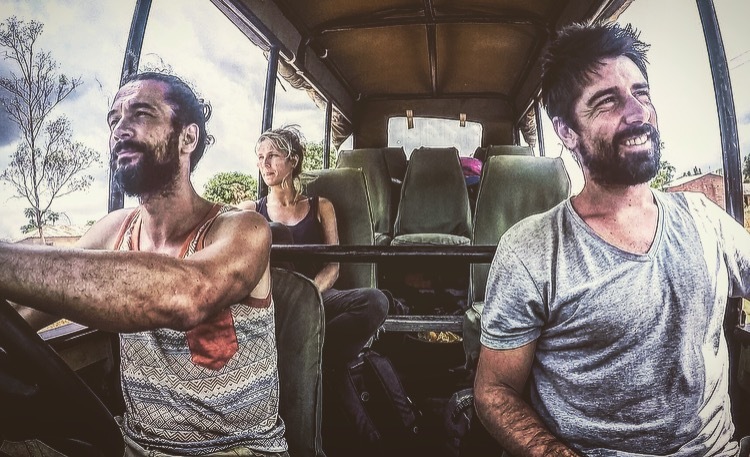 On board our Land Rover Defender, we crossed the southern half of Tanzania to enter one of the largest National Parks in Africa. It is impossible to move to the viewer the feelings experienced during the night, all those sounds, which make you doubt if you are in the right place at the right time. But we certainly were. The low density of other visitors in the park made the experience somewhat unique. The baobabs make the landscape something special. It was easy to meet all kinds of wild inhabitants in the park, certifying that this National Park is certainly a site to visit during a new expedition. So we can say these were two months full of extreme nature, border crossings and contact with people. As Manu say in the promotional video, “the magic of Mawu is still glowing, her people, her beasts, her forests are alive as we walk through her paths”. In addition to the promotional video for Mawu Expeditions the Lake Kivu Expedition is coming with this six minutes extended version. 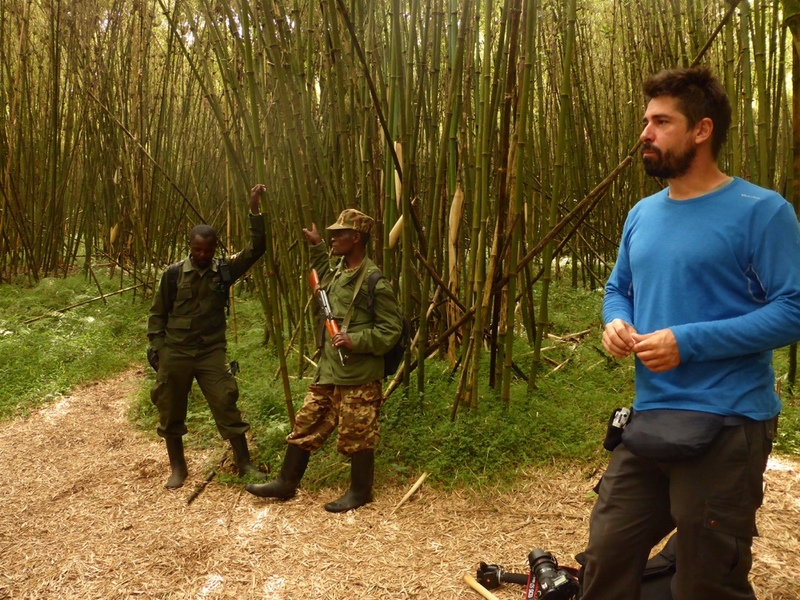 The video of a journey through the borders of Rwanda, Uganda and DR Congo in which we can be delighted with much more details of the expedition.